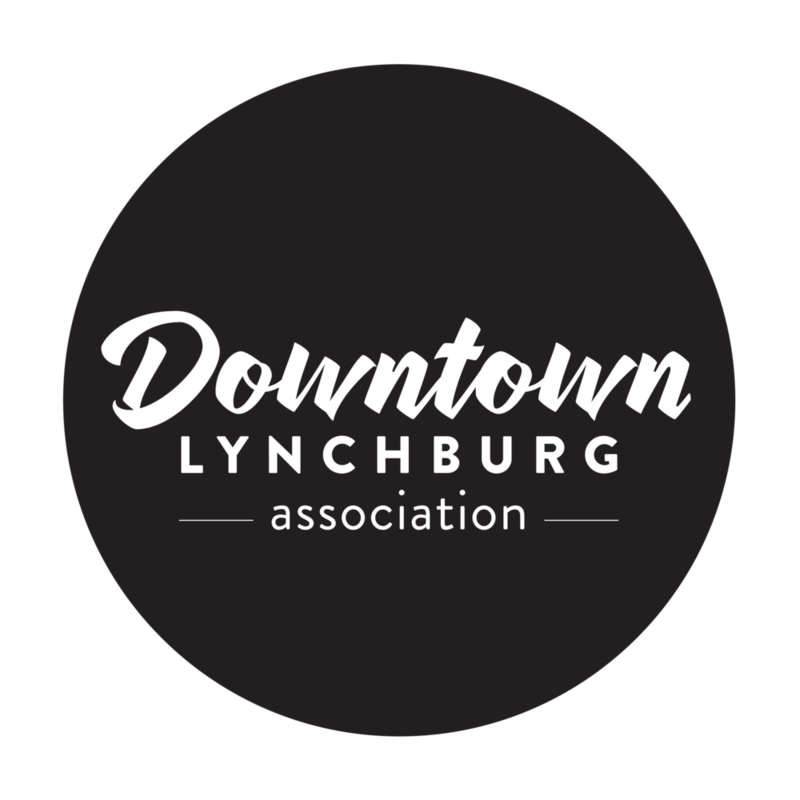 One of the core missions of the Downtown Lynchburg Association and the Main Street program is to strengthen the community's existing economic assets while diversifying its economic base. This is accomplished by retaining and expanding successful businesses to provide a balanced commercial mix, sharpening the competitiveness and merchandising skills of business owners, and attracting new businesses that the market can support. Converting unused or underused commercial space into economically productive property also helps boost the profitability of the district. The goal is to build a commercial district that responds to the needs of today's consumers. Below are quick links to partner organizations that can help you get started on Downtown Lynchburg. Our staff is always available to discuss your downtown dreams with you. The Lynchburg Office of Economic Development and Tourism (LOEDT) and the Economic Development Authority continued to implement progressive initiatives and incentives to promote Lynchburg’s business community, centered around eight key areas: Business Attraction, Business Retention & Expansion, Entrepreneurship, Infrastructure, Talent Development, Economic Empowerment, Lodging & Dining, and Visitor Experience. Business and people prosper here. We invite you to find out why. The Commissioner of the Revenue is a locally elected Constitutional officer responsible for administering various local tax programs, including personal property tax, business tax, business licenses, meals and lodging, and others. The Lynchburg Regional Chamber is the region’s largest business association whose mission is to provide programs and services that strengthen member businesses and stimulate regional prosperity. Central Virginia Community College the proud host of the Region 2000 Small Business Development Center (SBDC). The Region 2000 SBDC is an effective provider of customized counseling and education for small businesses in the region. You can meet in private with a certified business analyst to discuss your specific issues. Or you can attend small-group trainings for in-depth presentations on critical management topics. The services of the Business Development Centre are available to business owners and prospective business owners in the cities of Lynchburg and Bedford, the towns of Altavista and Amherst, and the counties of Amherst, Appomattox, Bedford, and Campbell in Central Virginia. SCORE is a resource partner with the U.S. Small Business Administration. Local chapters provide free mentoring and low-cost workshops in their communities. Both working and retired executives and business owners donate their time and expertise as business counselors. The Retail Merchants Association is a trade association representing retailers and other businesses in Lynchburg, Bedford, Amherst, Campbell County and Appomattox. Established August 14, 1907, RMA promotes our business community in Lynchburg and surrounding areas by offering advertising, cost-saving support services, educational opportunities, and sponsorship of cultural activities.